I'm still waiting on results from two races in mid-December to officially close out 2016, but I don't really expect either of them to substantively affect the standings, so here are the more-or-less final 2016 GUR. As noted, I made some tweaks to the formula this year, placing a larger emphasis on level 4 and 5 races, which I think helped. The question now is whether these races are a little over-valued. I don't think they are. Yes, performing well in only one or two level 5 races can really vault someone to a high ranking. But, it should! There were only ten level 5 events on the calendar this year; placing highly in one of them really should carry extra weight. The biggest problem I think I have right now is accurately categorizing overseas races. Several of them were level 5 this year: Comrades, obviously; UTMB; Laveredo; MDS. Many others were also level 4, including Transvulcania, Transgrancanaria, Ultravasan, CCC, and several others. But these races are taking on increased importance, particularly among the North American elites, and I need to be as methodical as possible about making sure these are accurately reflected. I'm not willing to just accept that any race in Europe is automatically a level 5, as some folks would have you believe--every European field is not Western States, people!--but I need someone with a little more expertise to help out here. Any volunteers? (Jason Schlarb, I'm looking in your direction.) I may have to over-rank these races a little bit to account for the fact that the field strength multiplier will not be as robust as it should be (since the multiplier is dependent on the number of top-ranked runners in the race, and these rankings follow North American runners only, European and Asian fields will get some short shrift in this respect). Otherwise, I'm happy with the balance that the rankings continue to strike between racing a lot and racing just a few big races. There are certainly multiple runners on both the men's and women's side that obtained top rankings with varied racing schedules. Some people are higher than I'd like to see them, some are lower. That's OK, that's what UROY voting is for. Twenty-seven of last year's top 50 women repeated in the top 50 this year, and twenty-two men did the same. And allow me a brief moment of bragging to point out that yours truly managed to rank #94 for the year. I don't know if that accurately reflects anything, really, but I'm kind of psyched about it. Anyway, here's the final top 50 for 2016. These runners will factor into the field strength multipliers for every race they run in 2017. Nearly 4000 men and over 3500 women earned ranking points in 2016. 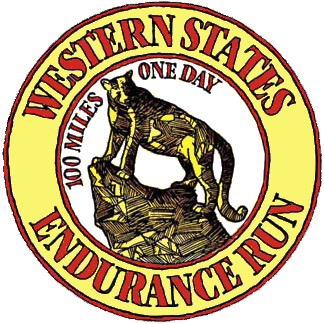 As always, you can view the entire list here, or anytime using the links on the Ultrarunning magazine site. Use the CTRL-F function on the rankings sheets to find your own name. With the first third of the year gone, and summer racing season just around the corner, it's time to check in with the Gunkrunner Ultra Rankings. Regular readers (what are you people doing with your lives?) will remember that the GUR began last year as my attempt to provide an objective ranking of the top ultrarunners in the US. Using the World Golf Rankings as a model, I devised a formula that accounts for field size, field strength, race prestige/importance, and head-to-head competition. How successful it was is open to debate, but I was pleased with the results the first time around, and so I continued it with some minor tweaks for 2016. It's a little early in the year for the results to be very meaningful as yet. Many of the top runners have barely opened their campaigns; neither of last year's UROY (David Laney and Magdalena Boulet) has raced an ultra yet this year, and most of the biggest races on the calendar are still to come. But with the Golden Ticket races completed, as well as the first major showdown of the year at Lake Sonoma, some early trends are taking shape. You'll notice that the point totals are much higher this year than in 2015. The reason is twofold. First (and most importantly) the point values for level 4 and 5 races have been increased significantly from 2015, lending these races more weight. Secondly, I'm using last year's top 50 to calculate field strength (as opposed to only the top 10 last year), so the field strength multipliers are more frequent and more robust. You may also notice there are no more international runners in the rankings. I've decided to limit this only to North American runners. I've been trying to be more inclusive of overseas races this year, as many of the top US runners are travelling abroad to compete, and the UTWT takes on more importance domestically. However that exposes me to many, many more international runners, and keeping track of them was becoming untenable. Plus, it wasn't like I was doing a good job of capturing their results last year, and the rankings that Killian, Francois, Gediminus, etc. were receiving was not at all reflective of any sort of reality. So, North Americans only right now, though I'm still using Gediminius' ranking (and Emma Roca on the women's side) from last year to calculate field strength when he shows up. A side benefit of this fact is that the GUR are now a little more in sync with the Ultrarunning UROY criteria. 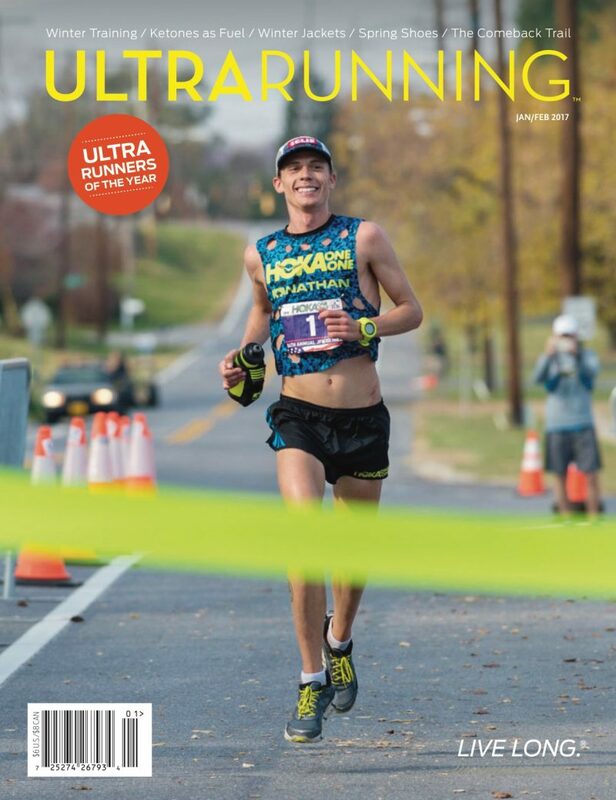 I'm thrilled that this year I've been able to partner with Ultrarunning; the GUR now has a permanent home on their website, so you can view updated rankings in real time whenever you feel like I'm being too slow publishing them. Top 50 (as of 5/5/16) below; check out the full list here.